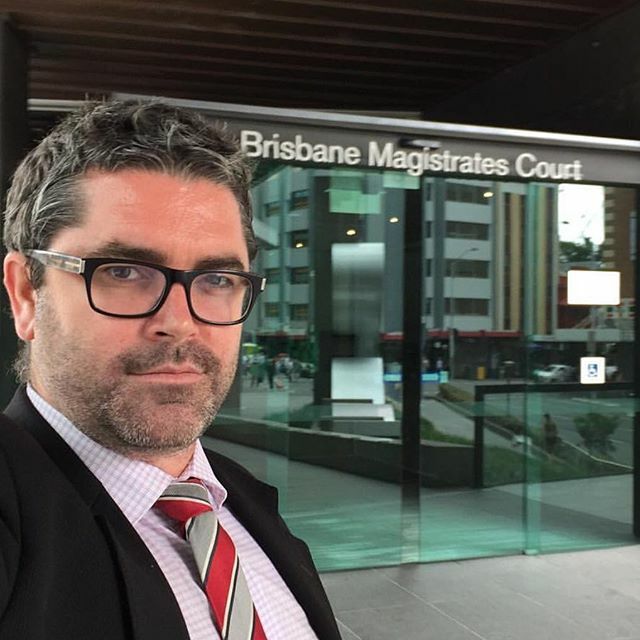 I flew back up to Cairns Magistrates Court again recently to represent a client charged with Drug Driving, otherwise known as Driving While Relevant Drug Is Present. My client was found to have Cannabis in their system. My client was a first time offender. However, given they were not going to lose their job, they were not eligible to apply for a Drug Driving Work Licence. My client needed to drive to locations not properly serviced by public transport or at all. Accordingly, my role was one of getting the disqualification down as low as possible. Further, for reasons which I will not go into here, they held grave concerns with regard to the recording of a conviction. My client faced a maximum penalty for their Drug Driving offence of a lifetime driver’s licence disqualification, 3 months imprisonment and 14 penalty units. I made detailed and comprehensive verbal submissions to the Magistrate covering a number of key aspects. I provided successful submissions to the Magistrate in relation to why a conviction should not be recorded. I was able to persuade the Magistrate that a licence disqualification of no more than 1 month was appropriate. 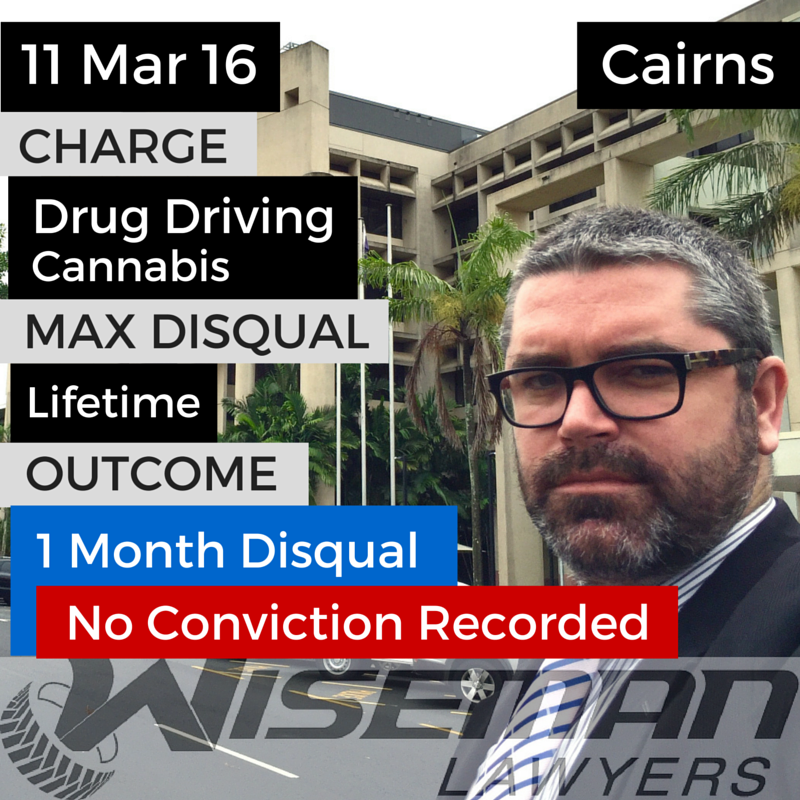 My client received a 1 month driver’s licence disqualification, a modest fine and No Conviction Recorded. My client was extremely happy. Drug Driving is a serious offence.